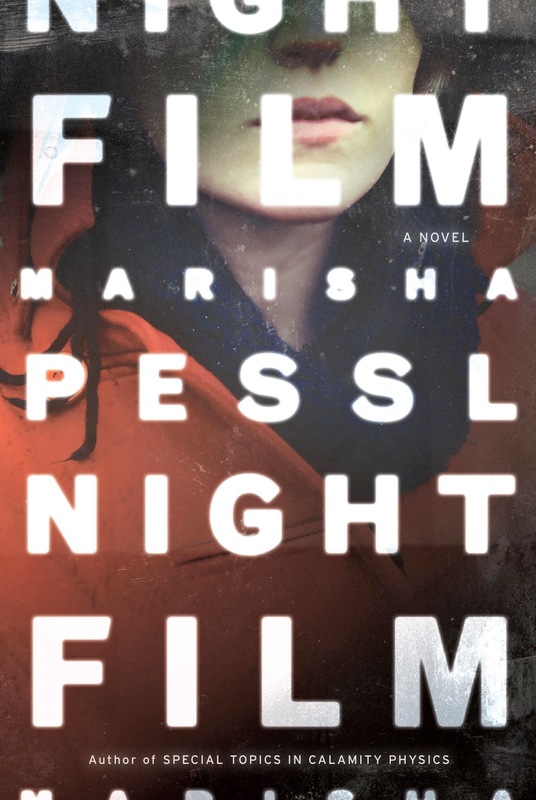 There’s been a lot of talk about Night Film and even though I didn’t know a lot about it before I indulged into the terrifying depths of this story, it was well worth the unknown. This excerpt from the trailer reveals a bit about the story of a beautiful young girl, Ashley Cordova who is found dead in an abandoned warehouse in lower Manhattan. Her father is the legendary Stanislas Cordova, famed film director of 15 psychological thrillers. But the burning question behind Night Film, is who exactly is Stanislas Cordova. Perhaps an excerpt from the book’s trailer may draw some clues. I don’t want to give too much away about the book. It’s a new type of storytelling – laden with smart use of new media. So, I thought I’d do a different kind of post and post some of the excerpts I posted on Twitter while I was reading the book. So courtesy of @SukasaReads there are no spoilers here, but perhaps few glimpses into #NightFilm may intrigue you or frighten you. "NY might be the city that never slept, but the well heeled residents of the Upper East Side got tucked into their bespoke sheets around 10"